As seen at WWE Fastlane, Bayley handed Charlotte Flair her first pay-per-view loss to retain the RAW Women’s Championship. Sasha Banks played a pivotal role in the finish of the match, much like she did when Bayley captured the title on RAW last month. Sasha distracted Charlotte on the outside, which allowed Bayley to hit a Bayley-to-Belly Suplex. Charlotte recovered and attempted to steal a quick pinfall on the champion. Banks intervened again, alerting the referee to the fact Charlotte had a handful of Bayley’s tights. Shortly after the referee broke up the pin, Bayley delivered a second Bayley-to-Belly Suplex and got the victory. 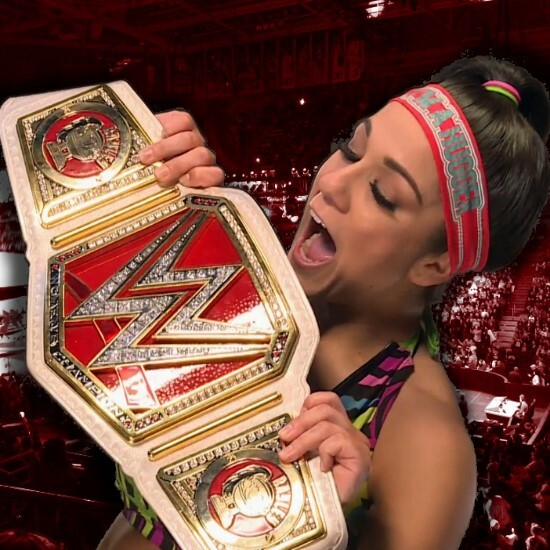 It’s being said that there was a late change made to the match as WWE had originally planned for Banks to accidentally cost Bayley the Women’s Championship. This would then lead to dissension between the two friends heading into WrestleMania.